Born Kim Schmitz in 1974, Kim Dotcom is a Finnish-German businessman and computer programmer, who received prominence during the dotcom revolution, and was convicted for embezzlement and insider trading as a side effect. He has also gained popularity to be the founder of websites like MegaUpload and Mega. Kim is one of the biggest tech entrepreneurs in the world. 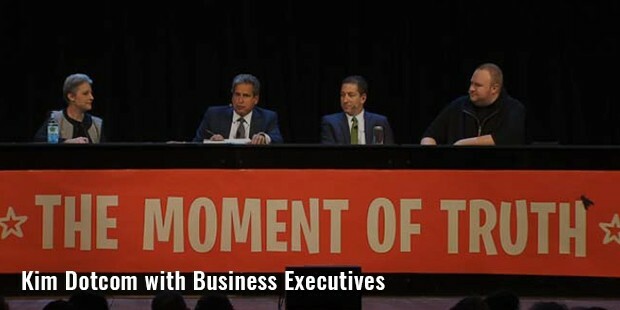 The stock market bubble made him a millionaire within a short period of time, and he changed his surname to ‘Dotcom’ as a way to pay homage to it. In 2012, he received top position in the Modern Warfare 3 game, but police arrested him, after which he lost his position. Ever since his teenage years, Kim used to crack corporate PBX systems in the US, and was determined to pursue a career in the field of data security. As a result, he was arrested for use and sale of stolen calling card numbers. In 1994, he founded DataProtect, a company dedicated to computer security and systems. In 1999, the combination of IVM engineering and DataProtect launched MegaCar, an S-Class W220 Bradus tuned Mercedes Benz, which had 17.3" SGI flat panel screen, Windows NT server, and several GSM modules for providing Internet access over mobile broadband. In 1998, he was given 2 years of probationary sentence for being involved in stolen goods handling and computer fraud. His height of 2.0 meters and weight of 130 kgs makes him stand out of the crowd, and Kim becomes a center of attraction almost everywhere. In 2002, he was again arrested in Thailand, sentenced for 1.5 years of probationary imprisonment, and a fine of €100,000, becoming the biggest case of insider trading in Germany till date. In 2003, he pleaded guilty for embezzlement, and received a probation sentence of 2 years. Despite many imprisonments and sentences, Kim had emerged out as one of the most successful tech entrepreneurs in the world. His Megaupload Limited became one of the most popular sites over the Internet, generating a revenue of US$175 hitting 50 million visitors everyday. In 2012, the US Justice Department seized the domain name, and the site was shut down, because it was an alleged organization solely meant for copyright infringement. Later, Kim was given a bail under the conditions that he will remain within 80kms for his residence in Coatesville, and will have no Internet access. 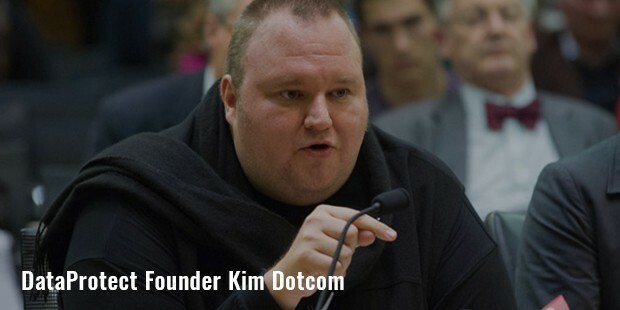 According to Judge Dawson, Kim Dotcom has ‘the ability to use it for wrong purposes’. Dotcom is seen in many Gumball 3000 international road rallies. In 2010, he came into the limelight when he leased one of the most expensive houses in Coatesville, the mansion worth NZ$30 million. In 2010, he received rights to be the permanent resident of New Zealand. 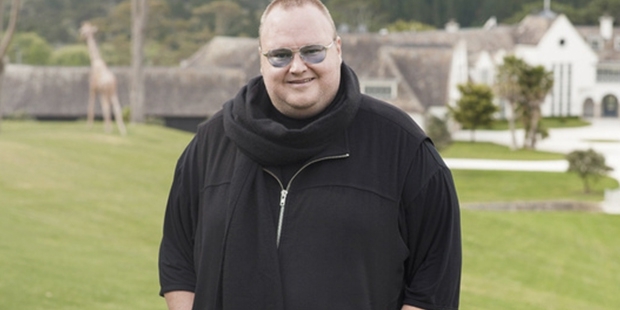 Kim Dotcom has always spoken out as being portrayed as a negative character by media, and now claims to be a reformed person and a legal entrepreneur.